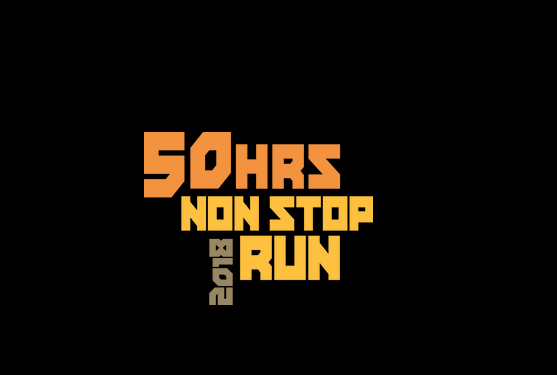 50 Hours Non-stop Run 2018 | JustRunLah! Instructions were not clear to me; I arrived at 5.30pm on the second day only to realize I could have come earlier (an entire day before). But then because I signed up for the 7.00pm on the 2nd day slot, I wasted an entire day’s worth of time. More than that, the water points along the route were not open. Let’s say I got thirsty halfway while running one of the runs – I would have no water to drink. I had to run till the end of the 4.3km before there was the water point. There was no beeping system either so it was largely based on trust and the onus lay on participants and volunteers to stamp cards. Overall it was an interesting event, one I have never attended before, but so much could be improved. 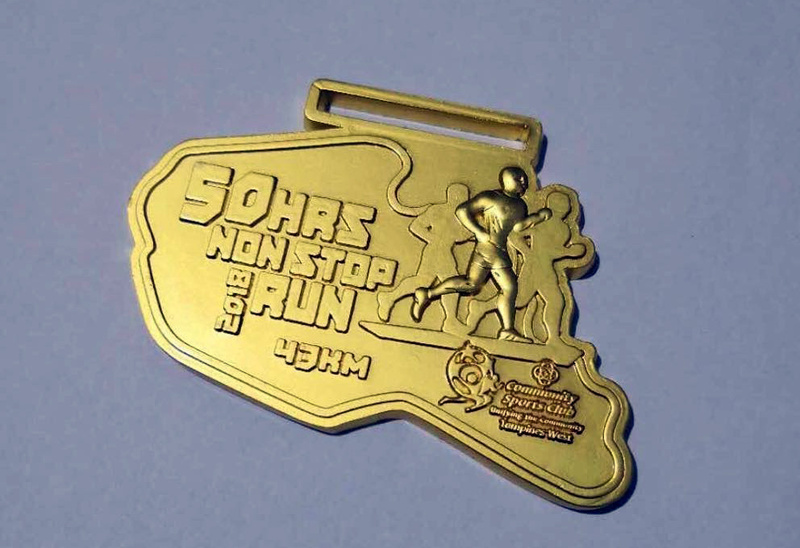 I remember thinking to myself to never join another running event after this one, because of the negative experience I had. I woke up at 10am today knowing that the race will end within 1 hour but then I had 2 more rounds to complete and would take an entire hour of travelling time to get there. 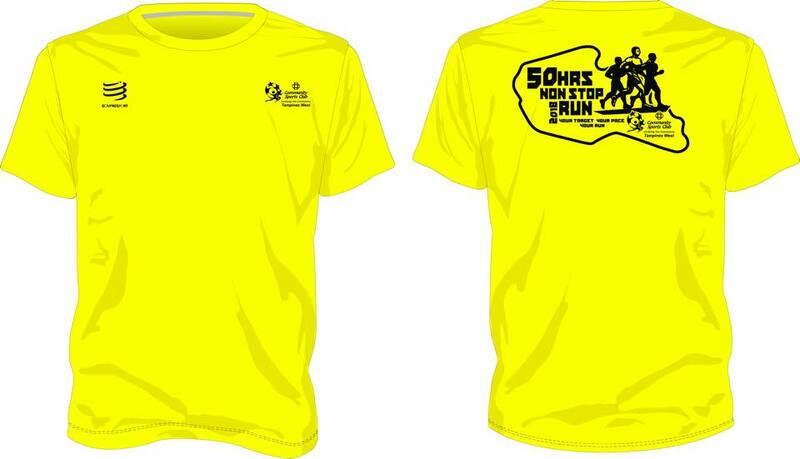 It is a pity, but then I will have to live with the regret of not completing the race. And all because of misunderstanding of instructions.